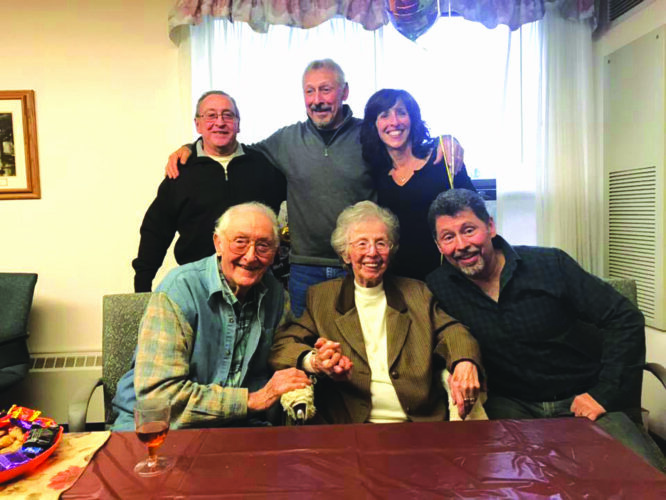 Gerard and Donna Rocque of Fredonia celebrated their 60th wedding anniversary at a Mass and dinner reception hosted by their family. 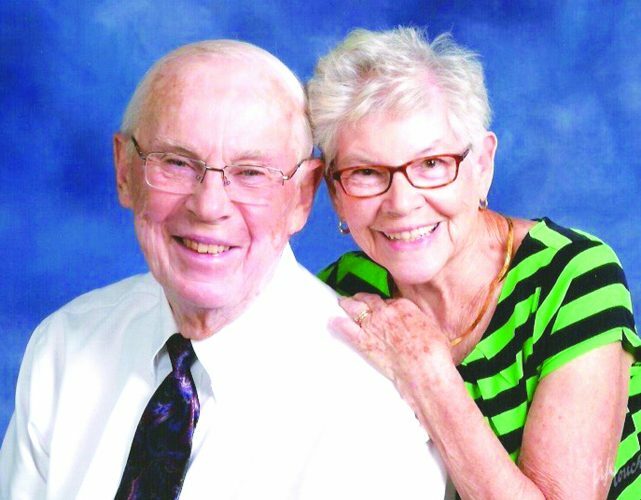 They were married May 26, 1956 at Our Lady of Mt. Carmel Church in Silver Creek. The Rev. Monsignor Edmund J. O’Connor was the celebrant. 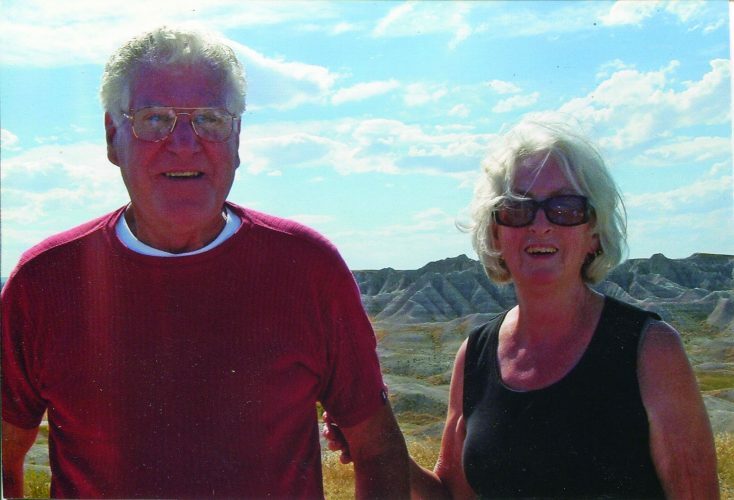 Mr. Rocque is the son of the late Rosalie and Leo Rocque of Whitehall, N.Y. Mrs. Rocque is the daughter of the late Kathryn and George Bentges of Silver Creek. 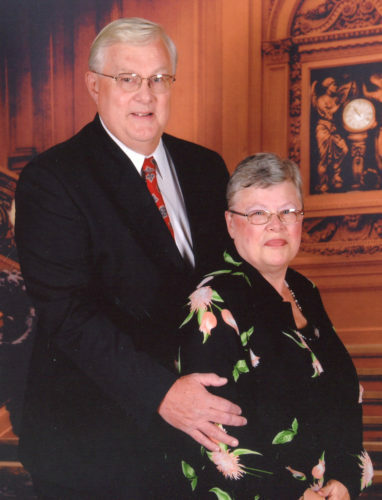 They are the parents of six children and 10 grandchildren. 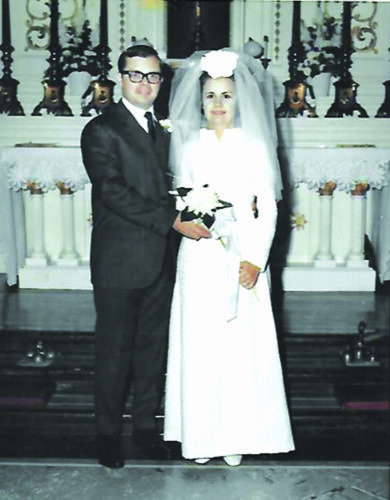 Richard and Michele (Finnegan) Notte of 758 Washington Ave., Dunkirk and The Villages, Fla., were married July 9, 1966 at the Nativity of the Blessed Virgin Mary in Brockport. The reception was held at the Apple Grove Inn in Medina. Michele retired from her position as clinic director at the The Youngerman Center for Communication Disorders at SUNY Fredonia. Richard retired from his position as director of Institutional Studies at SUNY Fredonia. They have a son, Craig Notte of Brooklyn; a daughter, Marisa (David) Mancuso of Clarence Center and three grandchildren: Louis, Olivia and Giuliana Mancuso of Clarence Center.